Your Harpers Ferry - Shenandoah River tubing trip was Voted one of the top 5 tubing rivers in America in USA Today's Top 10 Poll in 2016 and the closest to nearby Washington, DC, Maryland, and Northern Virginia. This trip is suitable for those looking for a relaxing experience or groups with younger children (minimum 30 lbs). 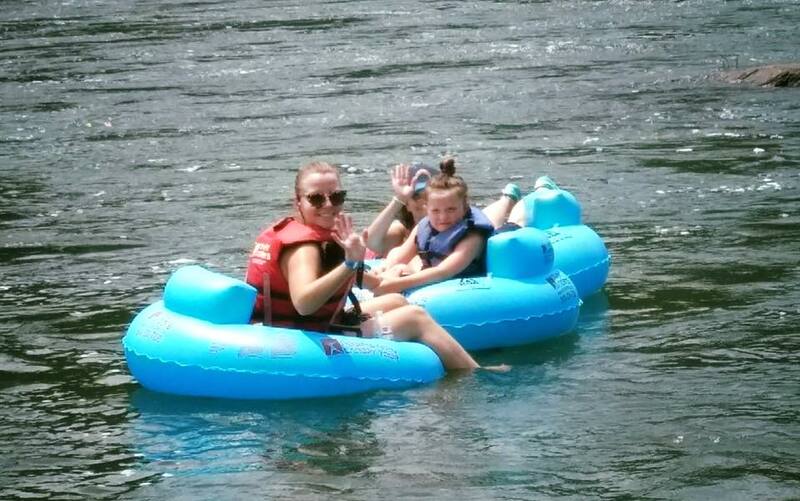 Harpers Ferry Tubing On Your Own is one of our most popular adventures. 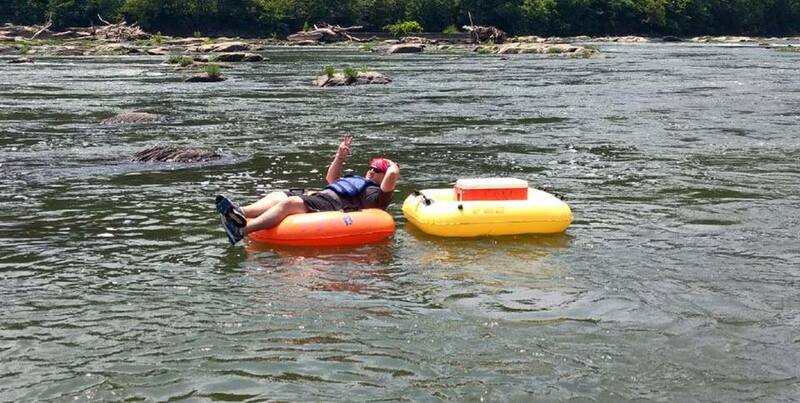 Flat water tubing in Harpers Ferry is the Sunday drive of all our River Trips, as it gives you the freedom to go wherever your tube takes you! Tubing on Your Own includes a tube, PFD (Personal Flotation Device), free shuttle transportation, and parking. The trip typically takes 1-2 hours to complete. Depending on water levels and trip times, you may float the section more than once. Trip times and locations will vary with water levels. 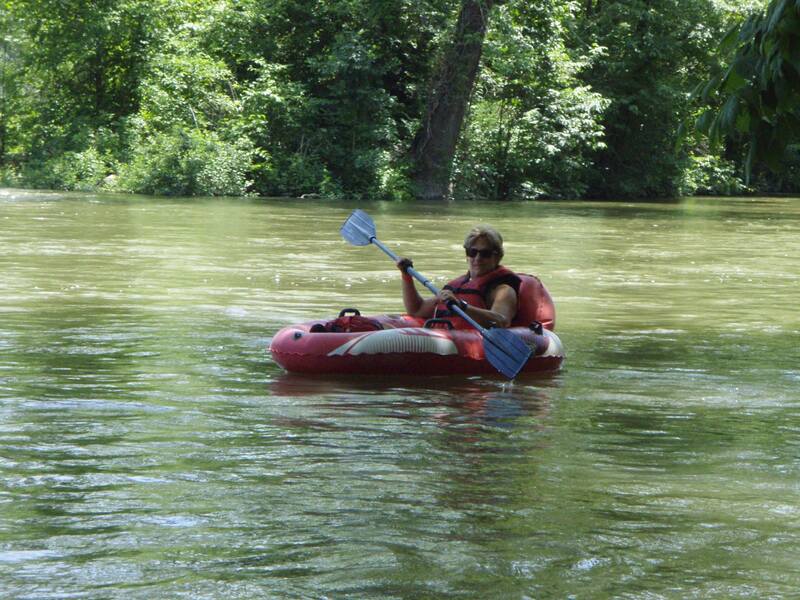 All Harpers Ferry tubing guests should be in reasonably good health and physically active. Those exceeding their ideal weight range by more than 35 lbs. may find this trip unsuitable. Be aware that this trip is "on your own", therefore there will be no staff members present while you're on the river. Guides are available for groups of 10 or more. Memorial Day Weekend, Independence Day Weekend, and Labor Day Weekend are considered Holidays and will be charged the Saturday/Holiday rate for the 2017 season: Saturday May 27th, Sunday May 28th, Monday May 29th, Saturday July 1st, Sunday July 2nd, Monday July 3rd, Tuesday July 4th, Saturday Sept 2nd, Sunday Sept 3rd, and Monday Sept 4th. $29 $24 Online for our flat water trip in our comfortable, durable PVC (vinyl) tube. $34 $29 Online for our flat water trip in our more Deluxe vinyl tube with back-rest and cup holder. $39 $34 Online for our flat water trip in our NEW Tube Tracker inner tube/duckie hybrid that comes with a paddle to help maneuver your way down the river. $34 $29 Online for our flat water trip in our comfortable, durable PVC (vinyl) tube. $39 $34 Online for our flat water trip in our more Deluxe vinyl tube with back-rest and cup holder. $44 $39 Online for our flat water trip in our NEW Tube Tracker inner tube/duckie hybrid that comes with a paddle to help maneuver your way down the river.